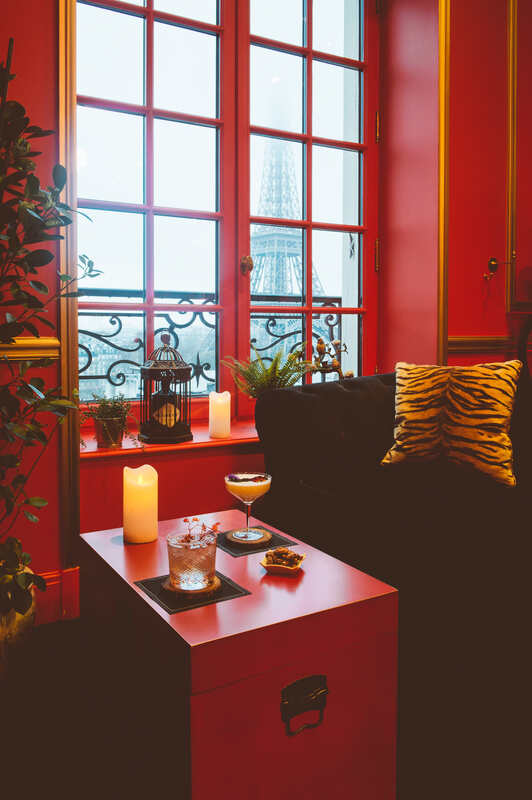 Paris, 14th December 2018 – As of mid-December, Shangri-La Hotel, Paris, will unveil SÒNG, its new pop-up bar nestled in a Suite with a terrace facing the Eiffel Tower and overlooking the City of Light. 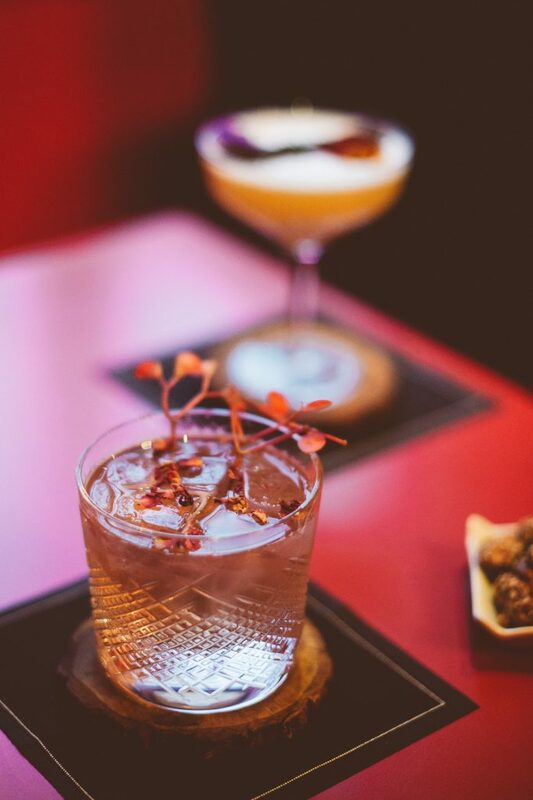 Blending Asian and European traditions of travelling, the SÒNG will transport guests to the enchanting Shanghai of the 1930s, with unique creations imagined by Clément Emery, Head Barman at Shangri-La Hotel, Paris, and inspired by the flavours of Hendrick’s Gin and Glenfiddich whiskies. The bar was named after the SÒNG dynasty, which reigned between 960 and 1279 and was a rich period in China’s cultural history. 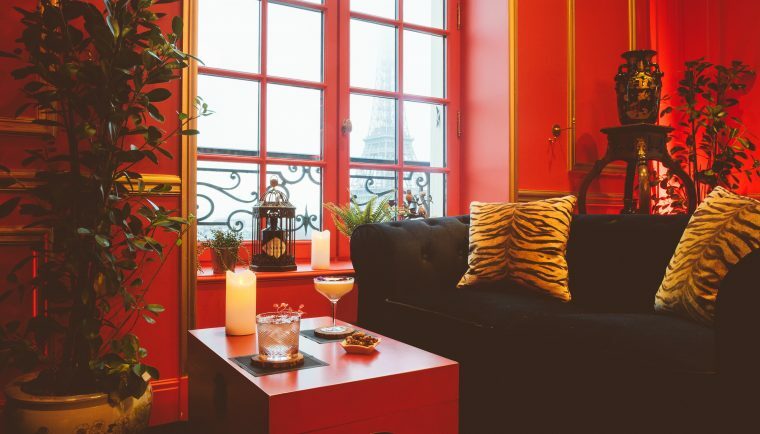 The SÒNG’s interior brings to mind a cabinet of curiosities, while the ambiance is that of a boudoir, with subdued lighting and warm red, golden and black tones. Seated comfortably in velvet armchairs, with sophisticated, modern Asian music in the background, guests can complete their experience with tapas rooted in Asian gastronomy, including dim sum, bao, and other delicacies from the Far East, which marry beautifully with the flavours of the bar’s signature cocktails. On the covered and heated terrace, a cosy and tropical winter garden offers a spectacular view of the Eiffel Tower and the Parisian cityscape by night. For cigar connoisseurs, a fine selection will be available, to accompany prestigious spirits and Glenfiddich single malts. 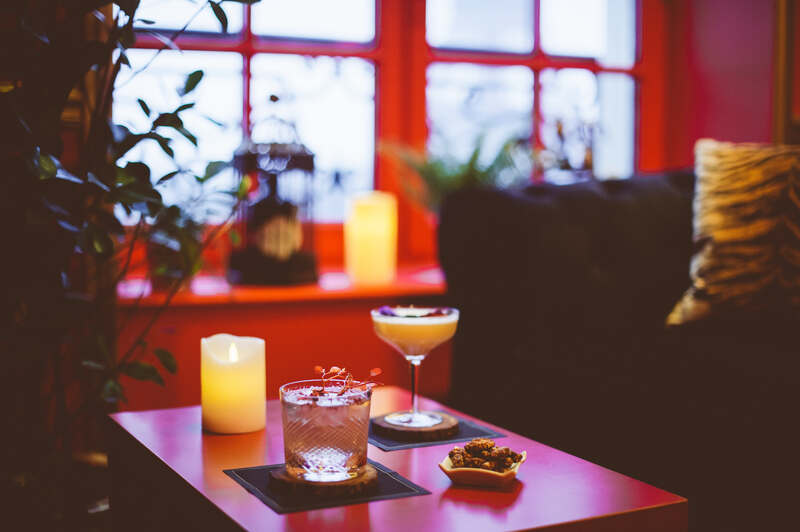 Two tasting experiences based on the famous Scottish distillery’s single malts have been created: Voyage de l’Empereur and Voyage Experimental Series. They offer a magnificent way to discover the richness of Glenfiddich whiskies, with exceptional bottles that will delight even the most demanding of tastes. Thank you for telling us about this new place in Paris. I will add it to my must-visit places when I am there next. This property is so beautiful and I am a Shangri-la-hotel fan always. I will definitely stay there during my travel. 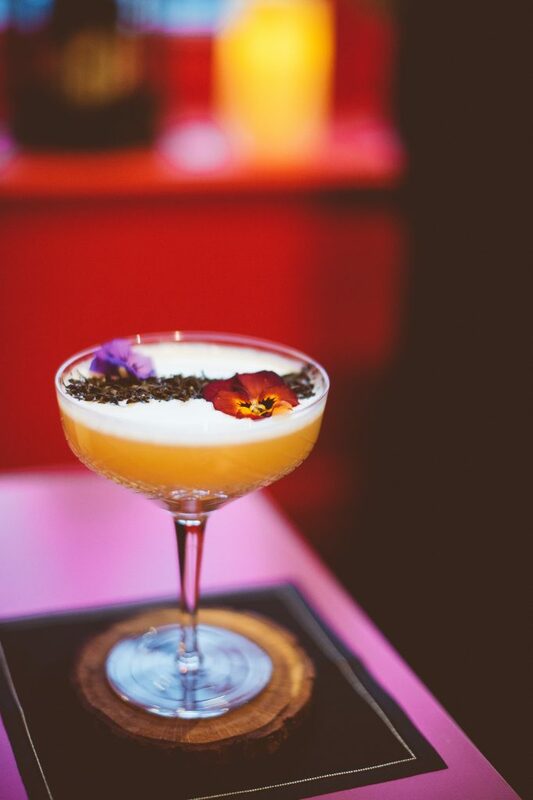 This looks brilliant for the tea tottlers, in a place of love and such great looking drink, who wont like to indulge. Thank you for sharing details. Shangri-la definitely sounds amazing. When you get a nice place for your staycation it adds to your travel experience. Lovely review. Whoa, sounds a great hotel to spend some time and have great views of Eiffel tower. Thanks for this detailed review. The hotel seems really good and dude ,i can see the view of Eiffel Tower from the window too.. The food and everything is really good. very nice place. Shangri-la sounds like a place that must be added to must-visit/stay places in Paris. Loved this review. Thanks for sharing. Amazing! Shangri-la never fails to surprise us. Didn’t know about this place in Paris and looks like quite fun to visit. Thanks for sharing. This place look great to be there with family. I would surely check this out if ever I visit Paris this year. Oh this bar looks so cool to visit! I’m goinig to have to visit when I go to Paris. Thanks for putting this on my radar! You are most welcome Alex.